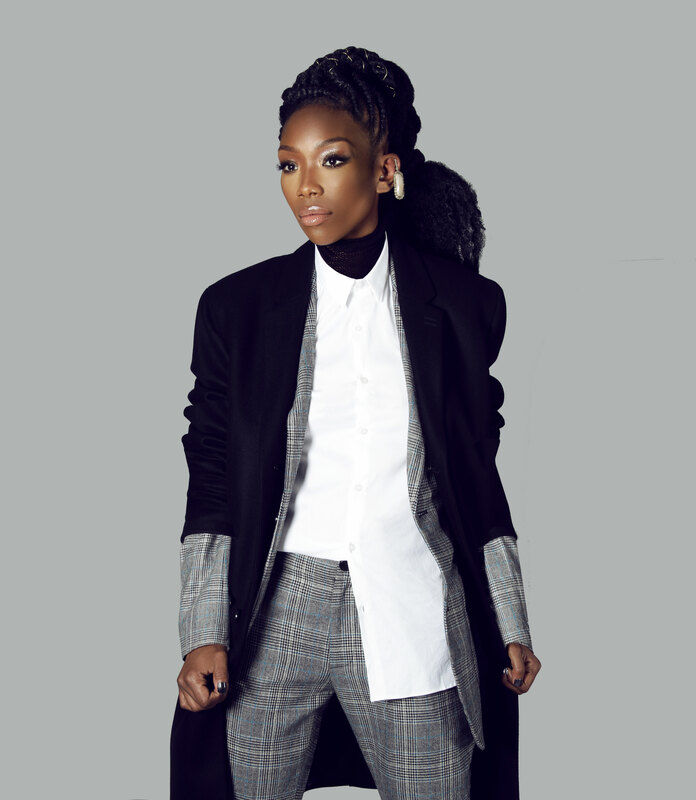 As an actress and singer, Brandy has built a career for herself that spans nearly 25 years. Brandy was born on February 11, 1979 and her early days were spent in McComb, Mississippi. However, she and her family relocated to Los Angeles, California in 1983, which was a move that ultimately allowed her to become the entertainer she is today. Her passion for singing began at age two and only intensified as she grew older. Her entrance into the mainstream music world came when she was just 15 with the release of her debut album Brandy in 1994. With standout songs like “I Wanna Be Down,” the album went on to sell over six million copies and earned her two Grammy Award nominations. Brandy’s first project skyrocketed her to success and even landed her a leading role on the sitcom Moesha in 1996. 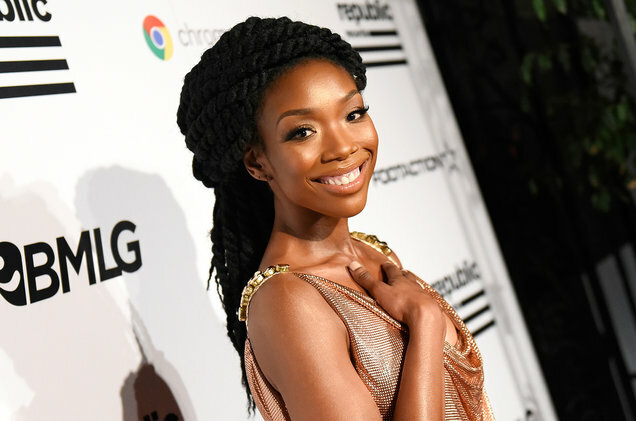 While she has been taking some time away from focusing solely on music, Brandy has been building her acting credits. Her film and TV work include roles on The Game, the Broadway musical Chicago, and most recently Lee Daniels’ Star. The legendary singer has not embarked on a tour since 2016, but Brandy will be taking the stage once again in Atlanta for ONE Musicfest. 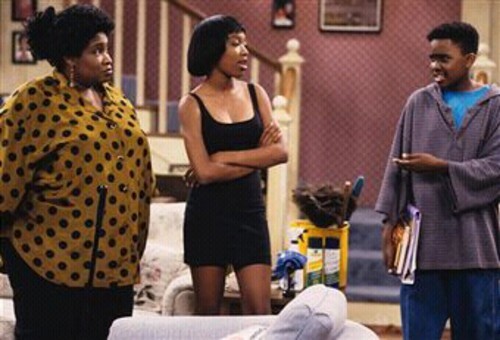 -Brandy starred in a show before Moesha. While she was working on the Brandy album, Brandy was selected to star in the ABC comedy Thea. She portrayed the daughter of comedian Thea Vidale and while the show initially received high ratings, it was cancelled after one season. -She has been on reality competition shows. In 2010, Brandy competed on season 11 of ABC’s Dancing with the Stars and placed fourth in the competition. In 2017, the singer and her younger brother Ray-J competed the FOX cooking show My Kitchen Rules. Who knew?! 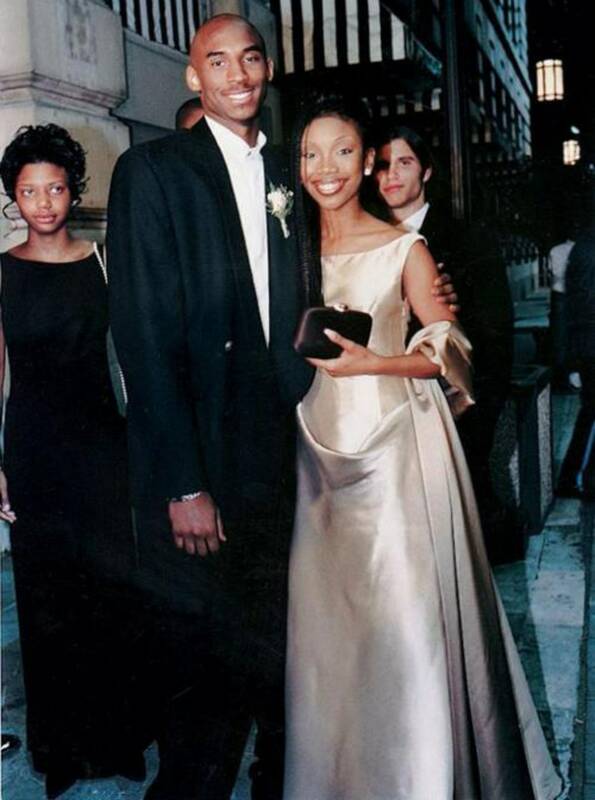 Before Kobe became the Black Mamba, the teenage basketball player reached out to the superstar and asked her to go to prom with him. Such a humble queen, Brandy agreed and it's said that she arrived in a Moschino gown; Rockin' designer since the beginning of time. The two met backstage at the Essence Festival and Kobe listed this night as one of the highlights of his career. While Brandy has been making her way on Broadway, we're excited to have her return to the stage this fall at ONE Musicfest. With classic songs like "Bestfriend", I Wanna Be Down", "The Boy is Mine", and "Full Moon", the singer will bring all the feels of nostalgia to the lawn.